You are planning a presentation and have everything ready to go. But, when you set up your equipment, you quickly realize that your projector is not working or there’s a problem with the image. Before you panic, there are a few simple things that could be causing the issue. We have targeted some common projector problems and provided you with some simple troubleshooting tips for each. Problem: Computer screen is not showing up on the projector screen. 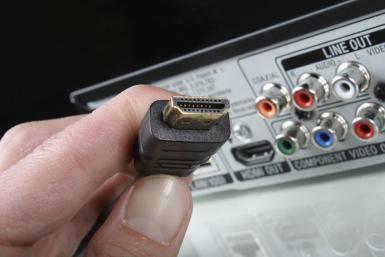 Tip: One common problem you might come across is communication between your computer and projector. Possibly the laptop “display only” function is activated. However, to get it to work, your external display has to be turned on. Check the manual for your computer to find out how to activate this function. Typically this is done by holding down the “Function” key with another support key such as the F7 key. If that doesn’t work, what output display are you using? Try making a switch to a different output source. Problem: Projector won’t turn on or there are display issues. Tip: Make sure everything is properly connected. Even if they look secure, try unhooking and reconnecting all cables before moving forward. Make sure all pins are screwed in as well. Next, check to make sure your battery is properly installed and connected. If all else fails, is the projector turned on? This may seem like common sense, but can be a step that is often overlooked. Tip: If your image is distorted or too large, try moving it closer to the screen to decrease the image. Try repositioning the projector to correct this problem. Tip: First, try adjusting your focus ring to see if you can get a clearer image. However, if that does not solve the problem try cleaning the lens as it may be blurry because of oil or dirt. Make sure to clean your projector’s air filter every 3 months, or more often if there’s a lot of dust or contaminants in the room. If you find that the image of your projector is dimming or the lamp timer starts flashing, it may be time to replace your projector lamp. MyProjectorLamps.com has you covered with an unbeatable selection of high-quality replacement lamps at low, affordable prices. Shop with us today and save! Want to get the full 2,000-3,000 hours out of your projector bulb? Of course you do and we’re here to help you do that. 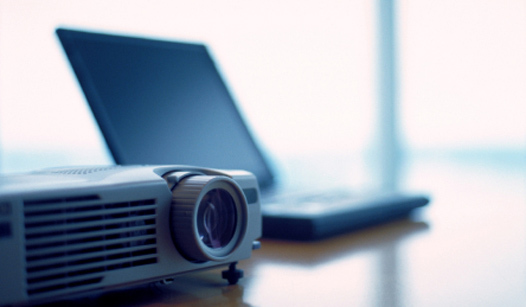 If you operate your projector using our basic guidelines, you’ll have the best chance. When you get a new projector lamp make sure to let it run for at least ten hours during the first week or so. If the lamp is defective, you should be able to tell by then. Even though we offer an industry leading 180 day guarantee, it is best to get an exchange or refund going so we can process it. If your projector has an air filter, make sure to clean them regularly. The dust filter should be cleaned every 3-4 months. Clogged filters or vents do not allow proper ventilation. This can cause the projector lamp to overheat or even fail. Do not smoke around your projector, it gums up the fans and causes more dust buildup. Do not obstruct the intake or exhaust vents on your projector. 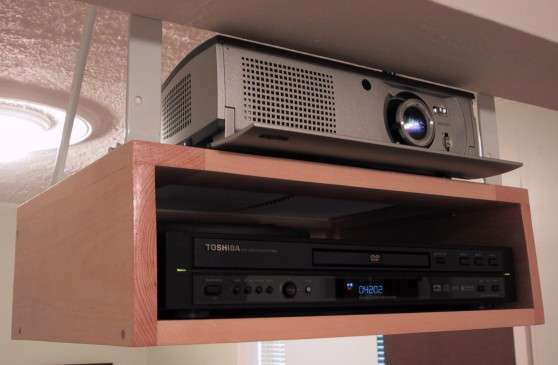 If your vents do not have room for adequate ventilation you risk the chance of overheating your projector. Make sure your mounting fixture or enclosure allows proper ventilation, or just keep us on speed dial. If your basement is prone to moisture or your loft is always hot you might want to reconsider your setup. You should always avoid environments with extreme humidity, temperature, and dust. So out in the garage in Cape Cod, Massachusetts, Doral, Florida or Pacifica, California is probably not the best place to mount your projector. 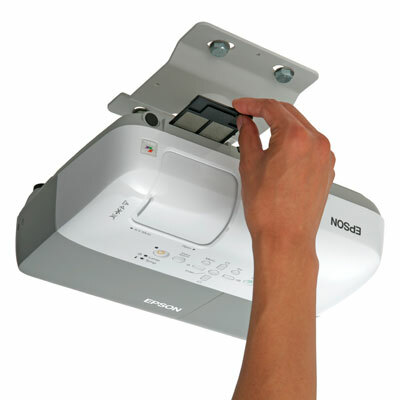 When you turn off the projector there is a cool down process that keeps the fans on the bulb to let it cool down. Do not unplug your projector until this has finished. Hot lamps are very fragile, never move a projector until the lamp has completely cooled. Shock and vibration may damage sensitive lamp filaments. Each time the projector is turned on, the rush of power causes stress on the lamp filaments. Each time it is turned off, the cooling process begins. I know I don’t have to tell you that a state of the art digital projector is not a toy, but this is more a reminder not to leave it out where children might be able to toggle the switches. In any case, we offer bulk discounts for schools, so there’s that. It is important to know that projector lamps are similar to halogen lamps, but not identical. Halogen lamps strictly cannot be touched because the oil from your hands will create hotspots on the halogen lamp and cause it to fail. Projector lamp globes can be touched, but we recommend that you handle them as little as possible or not at all. 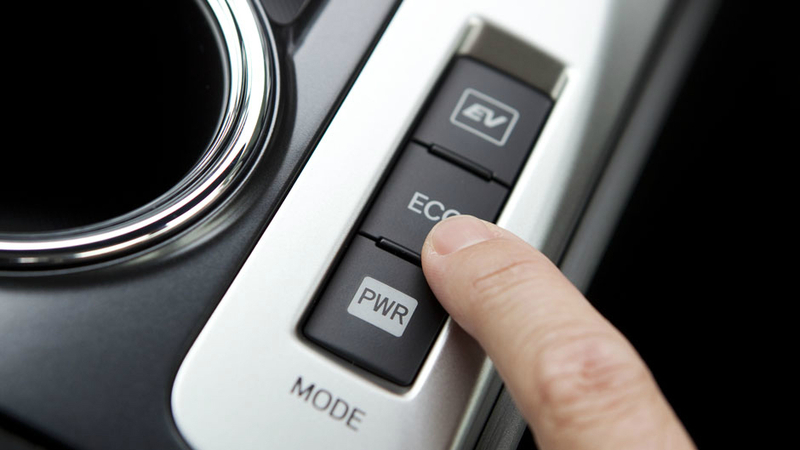 Most modern projectors have a normal and economy mode. Economy mode will usually make the projector lamp emit a slightly lower brightness level and can therefore extend the lamp life. Unsure if the projector has an economy mode? 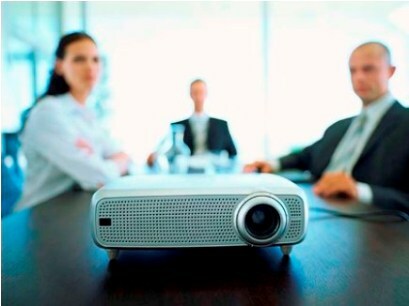 Please refer to the projector manual or contact the projector manufacturer.